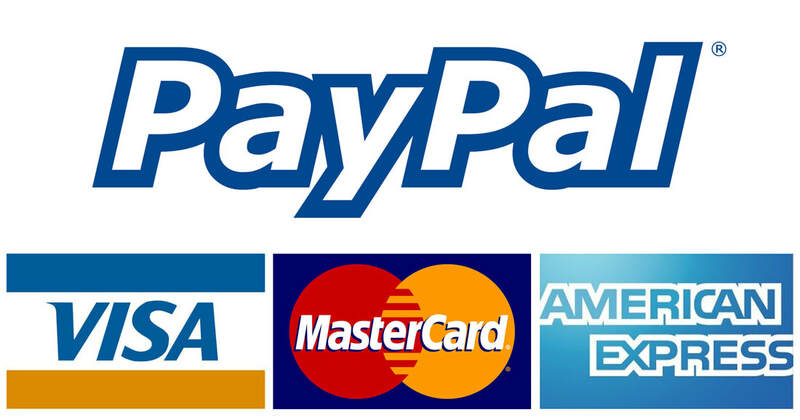 ​We serve the nation with a full range of products and installation. ​Midwest Netting Solutions, LLC supplies and installs custom indoor curtain systems designed for temperature control, light reflectivity and privacy. The curtain systems can be designed to be free-hanging, retractable or electronically raisable. We can also provide custom screen printed graphics. 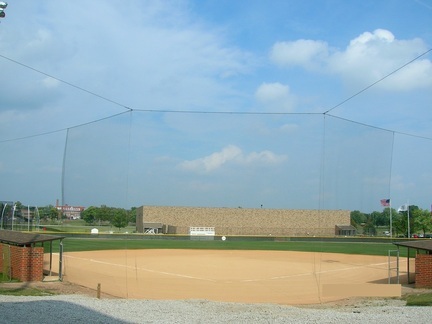 Let Midwest Netting Solutions create a custom system designed to meet your specific needs. Our capabilities include protective systems that prevent injury to athletes and bystanders. 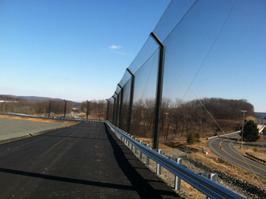 Our attractive Wall Pads and Golf Course Barrier Netting Systems will enhance the appearance and safety of your facility. 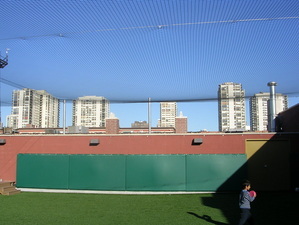 Our baseball backstop and canopy netting systems are state of the art and are available in a variety of styles. 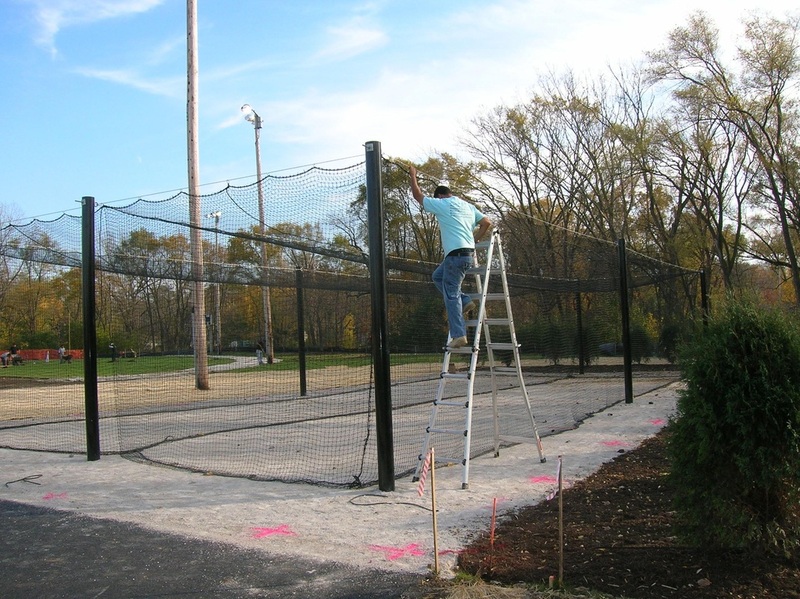 From the initial consultation to the final touches of installation let Midwest Netting Solutions and their years of experience help make your facility the best it can be. 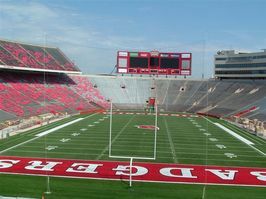 We can supply and install a custom steel pole or cabled extra point/field goal netting system. The systems can be free hanging or raisable. We can supply and install a custom litter control or dust visual system in any length providing maximum containment of debris netting, dust and litter. We utilize heavy duty steel poles that can be fabricated with outriggers at top. 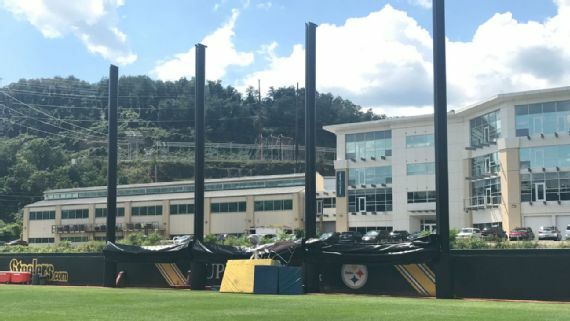 We can customize a baseball/softball canopy netting system providing the ultimate spectator protection utilizing heavy duty steel poles in any configuration to meet your specific needs. 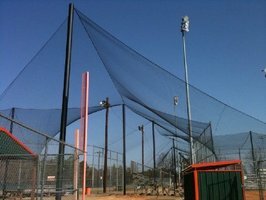 ​Midwest Netting Solutions supplies and installs baseball and golf sports netting systems, windscreen and privacy screens, indoor and outdoor batting cages, electronic and retractable curtain systems, indoor and outdoor protective padding, litter control and dust visual systems.